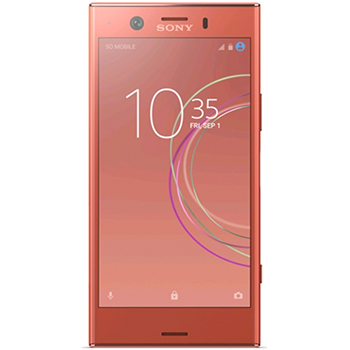 The Sony Xperia XZ1 Compact's 19mP Motion Eye™ camera records 960 frames per second. Predictive Capture automatically starts buffering images seconds before you press the shutter button, whilst the super wide-angle 120° field of view makes sure you fit everything in the shot. SteadyShot™ offers 5-axis image stabilisation which compensates for shaking movements in five different directions and the 8MP Exmor RS™ selfie camera captures you in your best light. 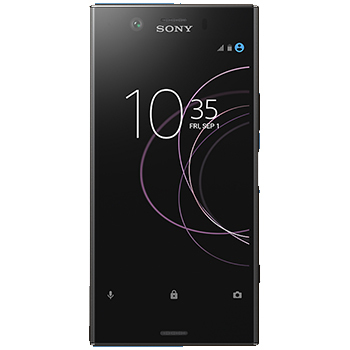 Running on 4GB RAM, 32GB UFS internal memory (expandable up to 256GB) the Sony Xperia XZ1 Compact is small but mighty. A Qualcomm® Snapdragon™ 835 Mobile Platform makes the Android O experience fast and efficient, whilst the 2700 mAh; battery with Smart Stamina 3.0 and Qualcomm® Quick Charge™ 3.0 keeps you talking for longer. Offering a premium design, with compact feel, the XZ1 Compact is designed to withstand splashes, spills and unexpected showers thanks to the IP65/68 certification. The Xperia XZ1 Compact has a premium metallic texture and a joint structure for anti-twist and bend. With a tough exterior and durable Corning® Gorilla® Glass 5, it can easily keep up with your busy lifestyle. The integrated fingerprint sensor recognises you, giving it that unique personal touch. The XZ1 Compact's 4.6" HD Display is packed full of high end specs, including TRILUMINOS™ Display for mobile, X-Reality™ for mobile, Dynamic Contrast Enhancer and sRGB 138%.